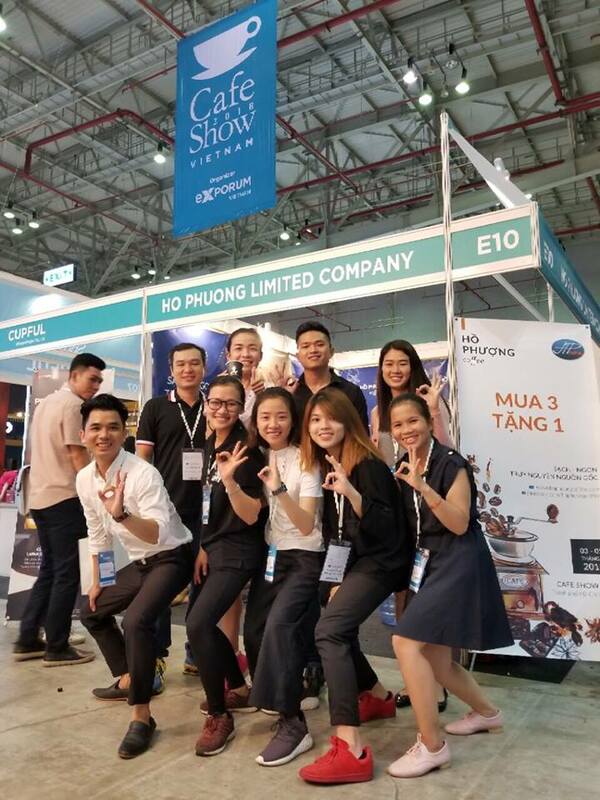 Over many years of construction and development, Ho Phuong Limited Company currently operates with the number of the nearly 100 highly skilled and good ethics staffs. 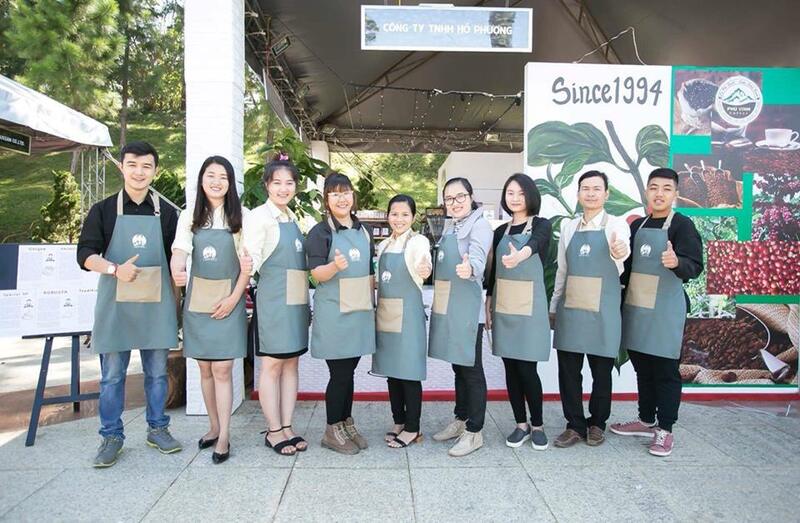 At moment, the company has been gradually building community culture, creating a healthy work environment, and encourage all staffs work hardly with high sense of responsibility, solidarity, willing to share and cooperate to each other. - Health insurance, social insurance: for professional senior staff in the company. - Salaries, benefits: clear and reasonable benefits depending on mental capacity and working style of each employee. More over, the employee will been titled to the full rights and fulfill their obligation to work in the company with the support of the company’s Union that was established in March 2012. HR department of the company has coined the motto "Use the right location, the right capacity" and taken seriously to avoid the lossing of talent.